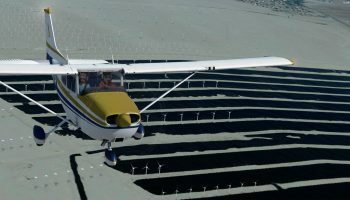 Following the recent announcement, PropStrike Studio has released its Cessna 172 bush kit for X-Plane. 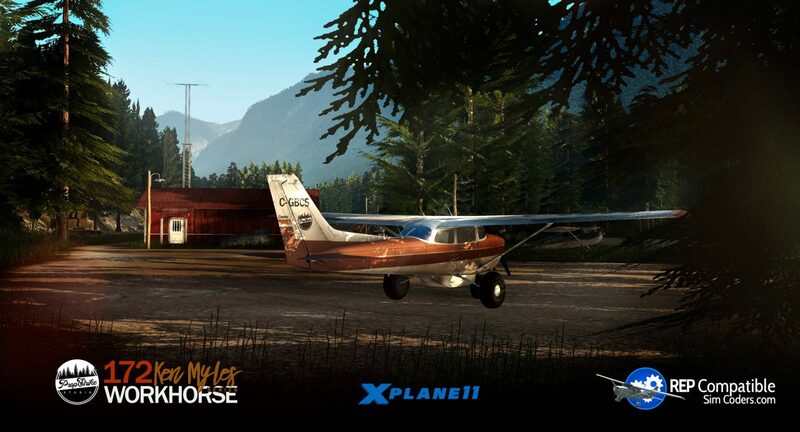 The aircraft was developed after a meeting with bush pilot Ken Myles inspired them to recreate a bush aircraft for X-Plane. 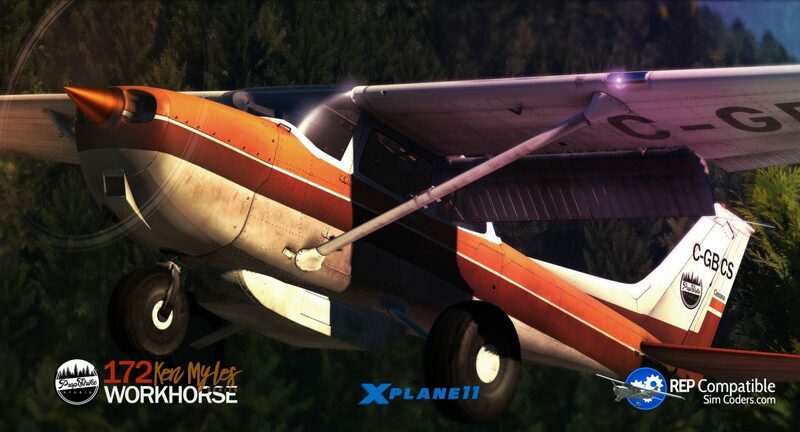 The Cessna 172 is a four-seat single engine aircraft produced by Cessna and now Textron Aviation. The 172 is the most successful aircraft in history with over 44,000 produced. 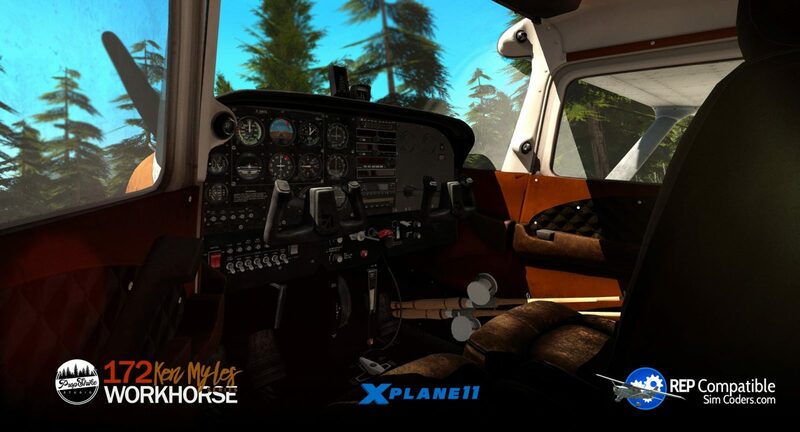 It is largely used for recreational flying and flight training however it also has its uses as a bush plane with the bush plane modifications proving to be popular with pilots. 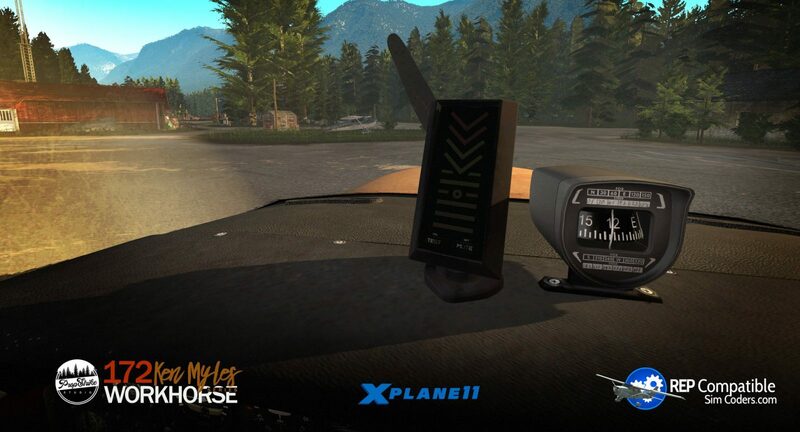 The product is a mod for the default 172 to include features found in aircraft used by bush pilots. 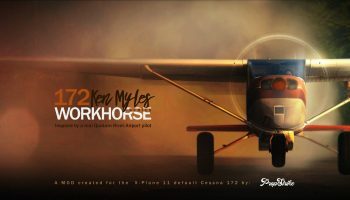 It features a Garmin angle of attack indicator to allow for improved short landings along with the tricycle and taildragger system. 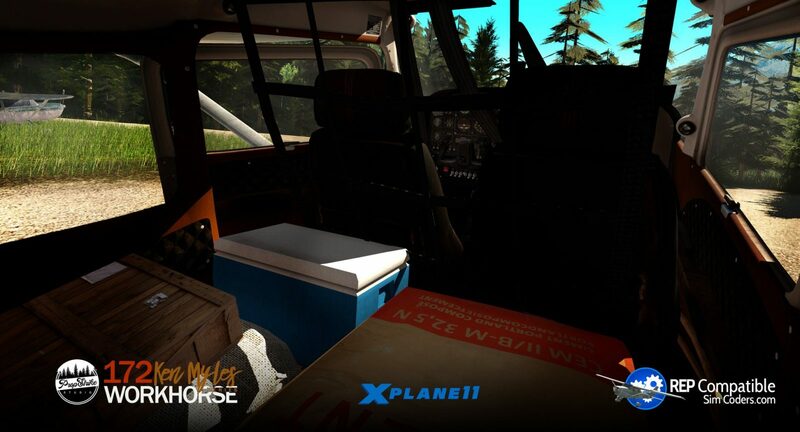 The interior and exterior have received new textures to give a dirty and used look allowing for an authentic appearance. 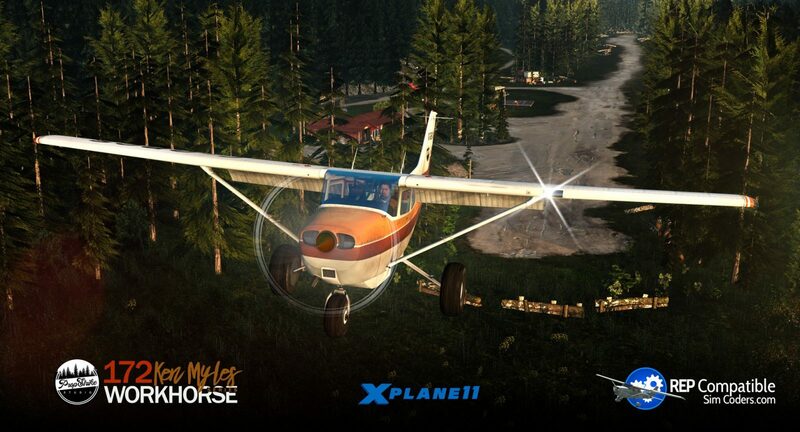 The PropStrike Studio Cessna 172 is freeware and can be downloaded from the Propstrike website. 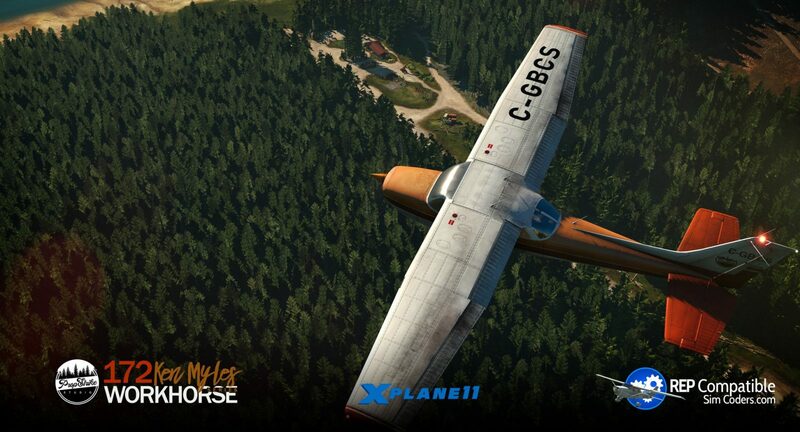 It is compatible with X-Plane 11 only. In cockpit, Garmin Angle Of Attack indicator for improved Short landings and safe low-speed maneuvering. Custom Tundra tires with better shock absorbing. Dynamic cargo system. The plane has removed backseat to allow for cargo storage in the cabin. 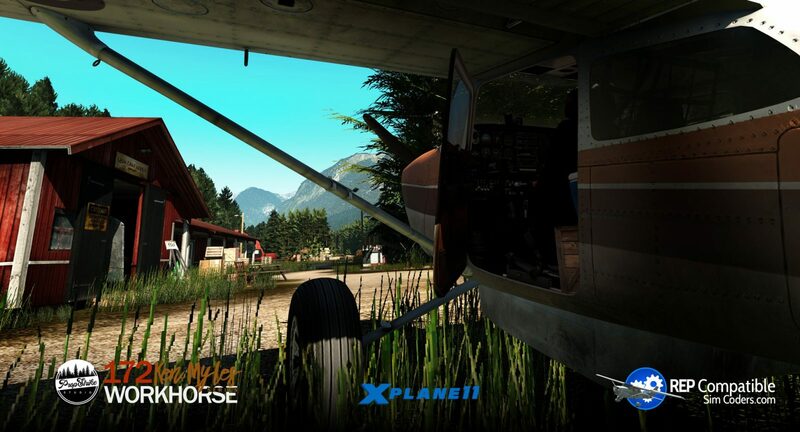 As you increase the payload in X-Plane you will see cargo build up in the back. Belly cargo pod automatically added when the payload is higher. Custom textures for interior and exterior giving a workhorse like look. Nothing is clean or new, everything looks used and old. 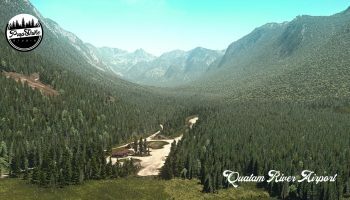 Official Reality Expansion Pack(REP) support from SimCoders. Yearning to be in the skies for as long as I can imagine and currently logging up the hours for my PPL here in the UK. 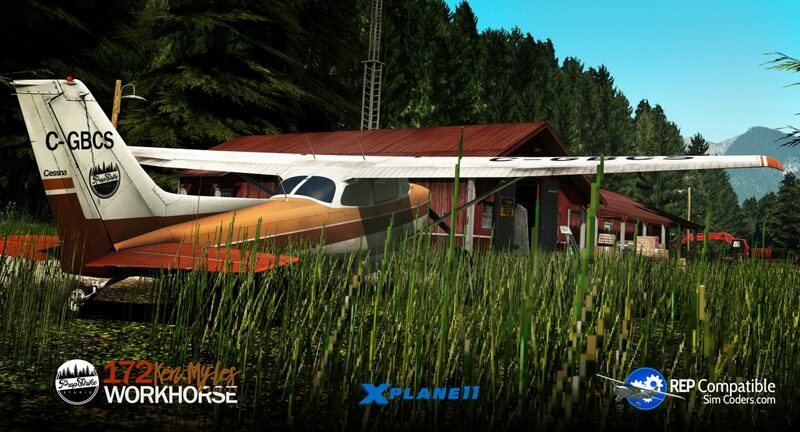 I’ve been involved with flight simulation for just under two years now and I’ve loved every minute of it. Avid football fan and BAe 146 lover.